I have decided today that I am starting a blog. I will be blogging on the topic of entertainment, and more specifically Video Entertainment. I plan to seek out the fun and exciting entertainment options. 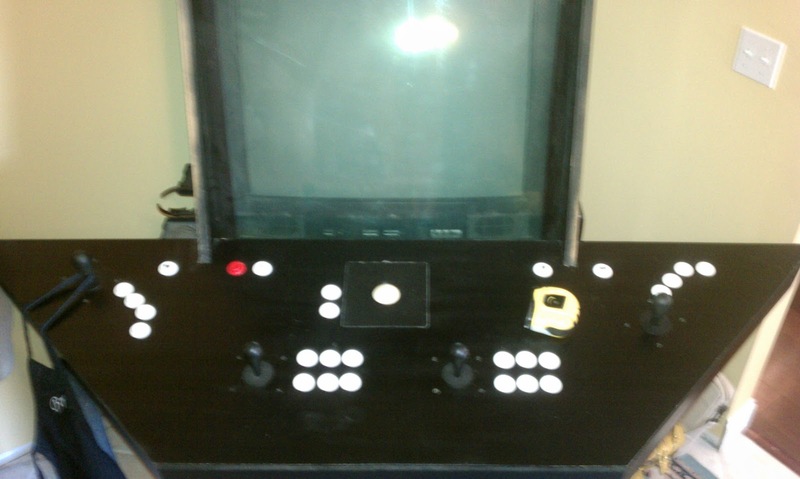 For my first project I will be building a MAME arcade. For those that are unfamiliar what a MAME arcade it is, I will explain. MAME is a computer program that is distributed for free, which some people call shareware or freeware. 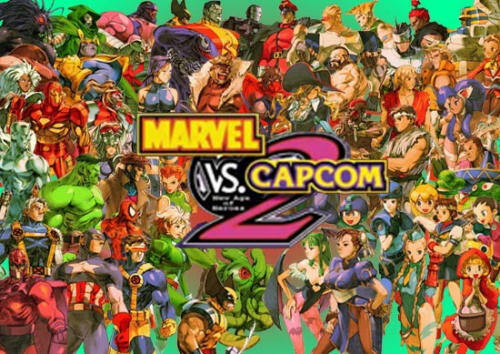 MAME stands for Multiple Arcade Machine Emulator. 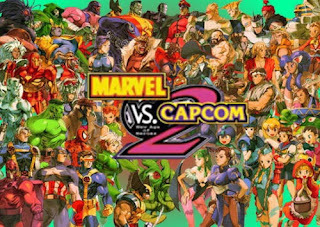 Which basically means that the program MAME can emulate multiple arcade machines...let me break it down a little more for you. Emulators are programs written by very intelligent people that emulate a piece of hardware, i.e. a Super Nintendo emulator will emulate what the Nintendo console does within a computer program. When people dump the contents of a game, say Super Mario World onto their computer, this is called a ROM (Read Only Memory). When you run the Nintendo emulator and execute the Super Mario World ROM file you have it will play the Super Mario Bros. Game. Make sense? I hope so. Now, arcades are a little different as they in themselves are separate computers. They do not all operate on the same hardware like all Super Nintendo games do. So the very intelligent people must them make a program that can Emulate Multiple Machines. With this we have MAME which can read the the information dumped for Arcades onto computer and emulate the arcade cabinets specific hardware to play it...Well most of the time. We can get into that later though. I have some initial ideas starting out for this project. 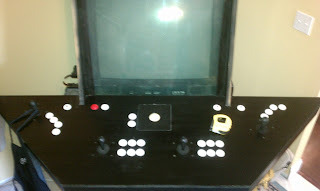 My brother built a MAME cabinet awhile back, so I have to luxury of having a lot of the planning already done for me. I plan to mimic his arcade design which is a 4 player plus track ball control panel. He built the cabinet and control panel by himself(I helped a little), and I plan on doing the same thing. Fanart is important to me for this, and I plan on developing my own for the control panel. I am thinking of something along the lines of two opposing forces coming to a collision in the center of the control panel, i.e. 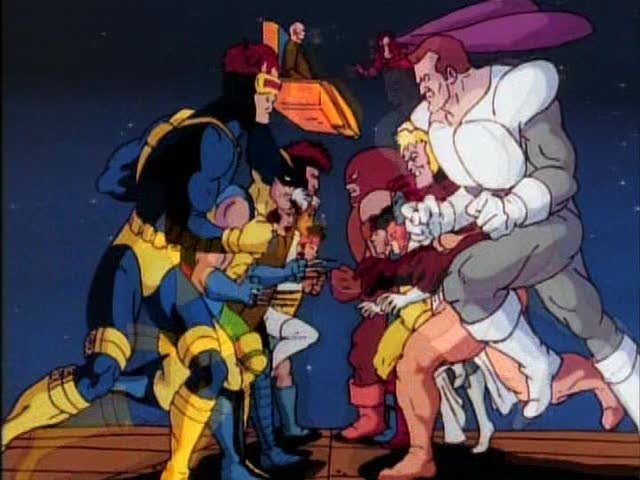 a Marvel vs. Capcom kinda deal, or if you remember the good old days of FOX after school cartoons, the end of the opening for X-Men! Other than this I really don't have any other ideas for fanart. I plan on consulting my brother for information of what worked well and what didn't for his cabinet, and also the BYOAC website, which my brother turned my onto. If you have not checked out this site and are interested in arcade building, hobby, etc. I highly suggest you do so, great information resource. Wish me luck and join me on my first entertainment adventure! I am sure there will be bumps in the road, and not everything will turn out as it should, but it should be fun!!! Thanks for tuning in!